Runescape is a very popular browser based 3D fantasy game. At first the game comes off as being simple but with time its complex gameplay becomes apparent giving way to endless hours of gaming. 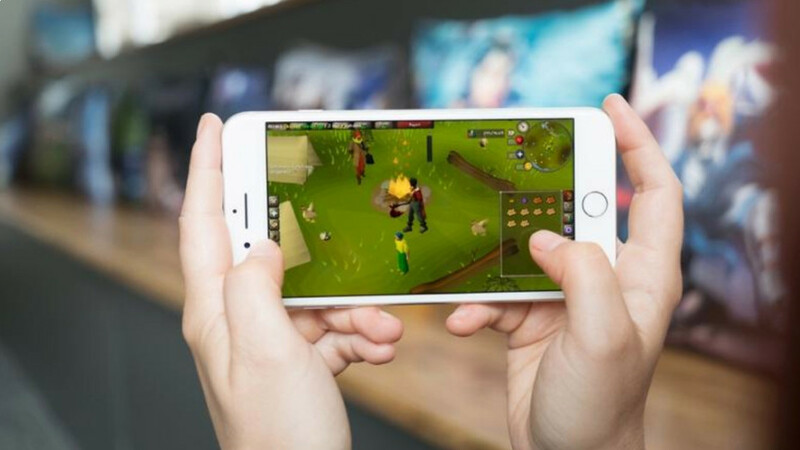 The fact that it can be so engaging while being easily accessed through a browser has proven to be the key to Runescape's success. RuneScape's new High Detail version is a massive graphical improvement to the game. 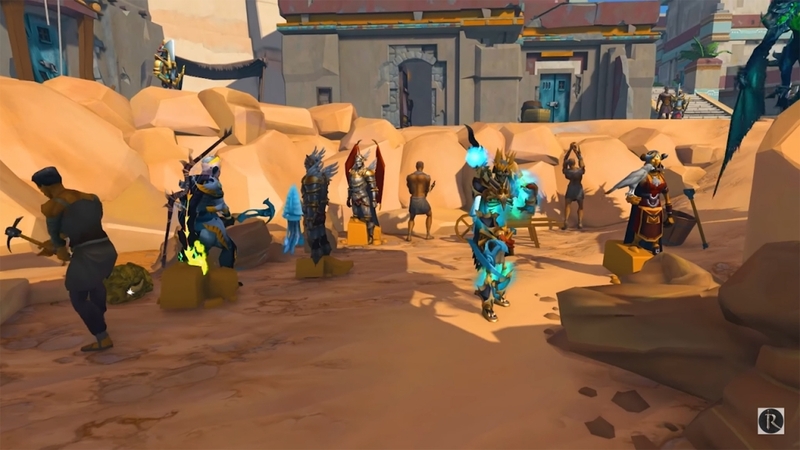 The texturing of the world, the lights and their resulting shadows, the new website; have all been improved so that RuneScape can reach a new level in terms of presentation. 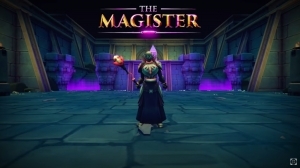 Beneath the city of Menaphos lies a truly stupendous task: Defeating the Slayer Boss, the Magister! 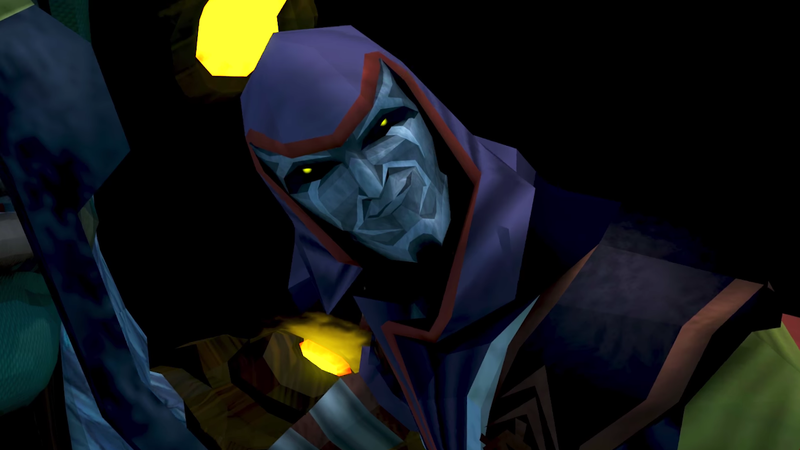 Do battle with him in Runescape. 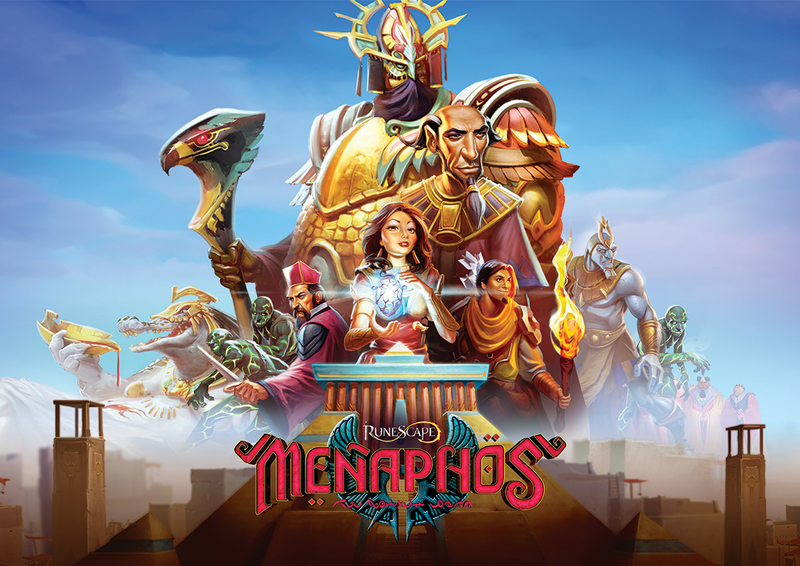 Waiting for Menaphos but looking for a little bit of advice? 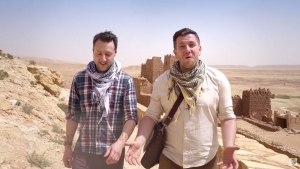 Today they have the top ten tips involving the Road to Menaphos for Runescape!